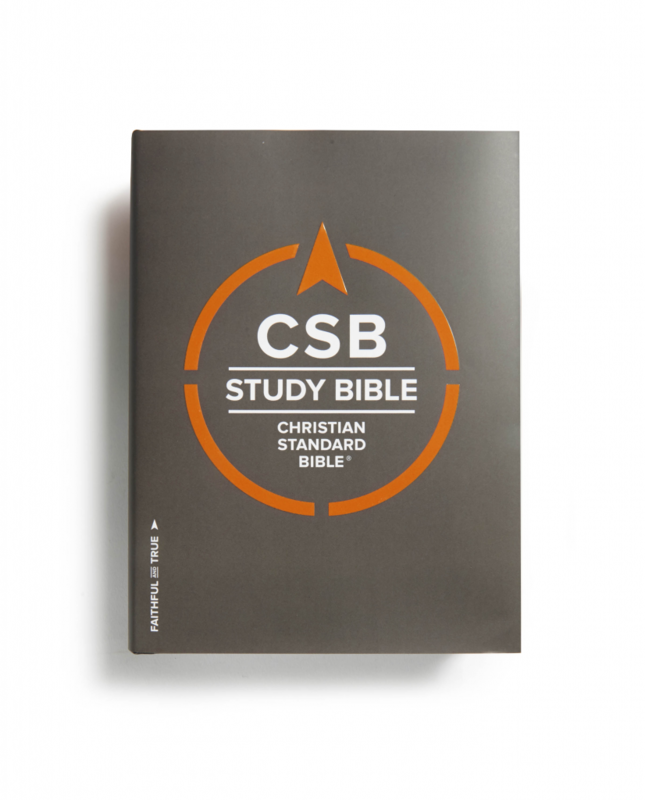 The CSB Study Bible is designed to help you know and be transformed by God’s Word. 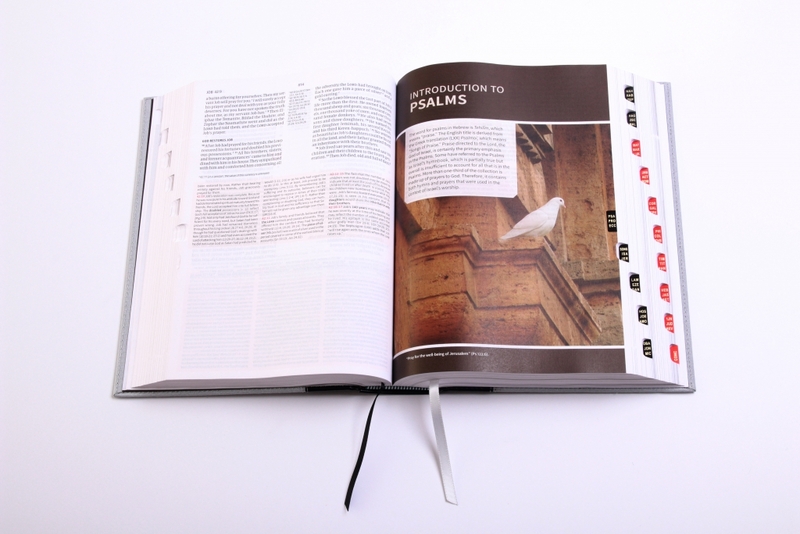 Featuring the highly readable, highly reliable text of the Christian Standard Bible, this study Bible keeps Scripture primary on every page. 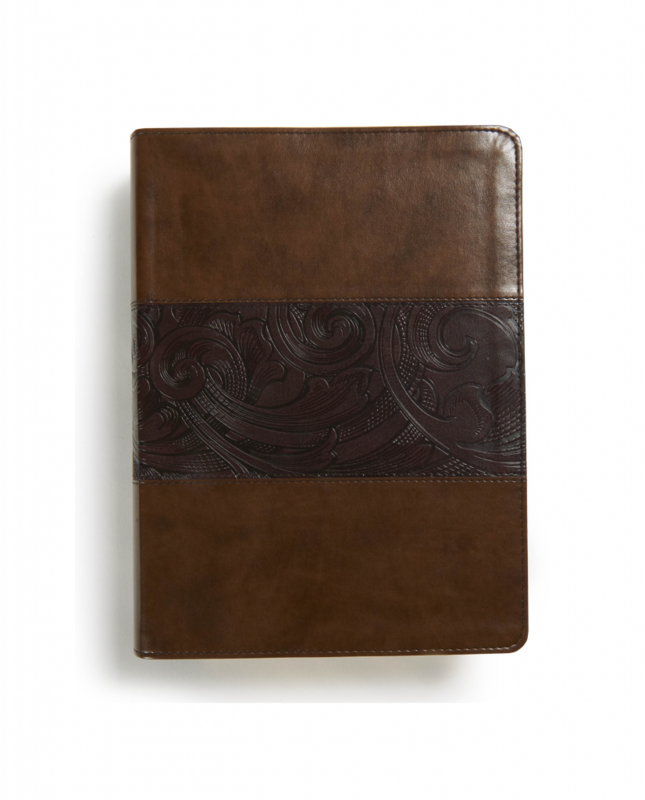 with selections from Genesis and Philippians. 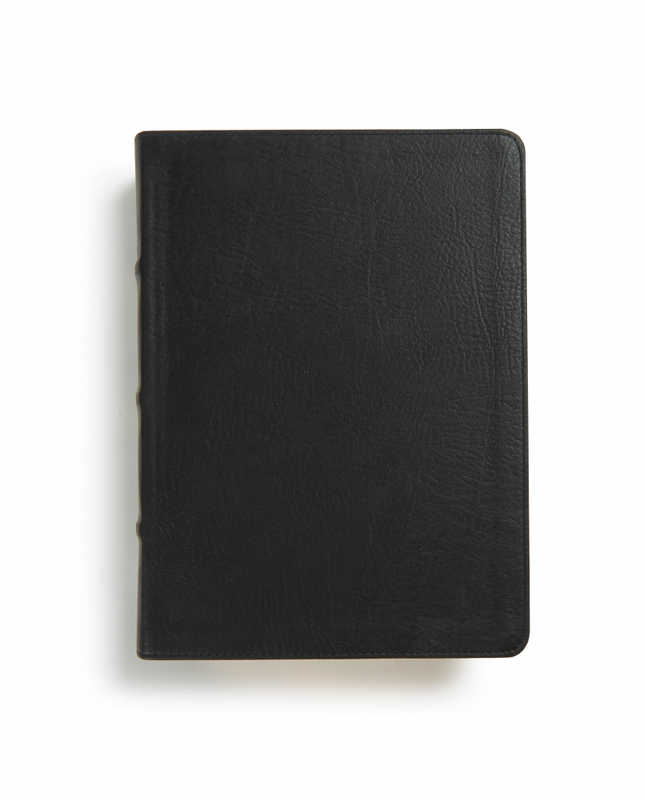 This is a Bible designed to be opened, not to sit on a shelf. 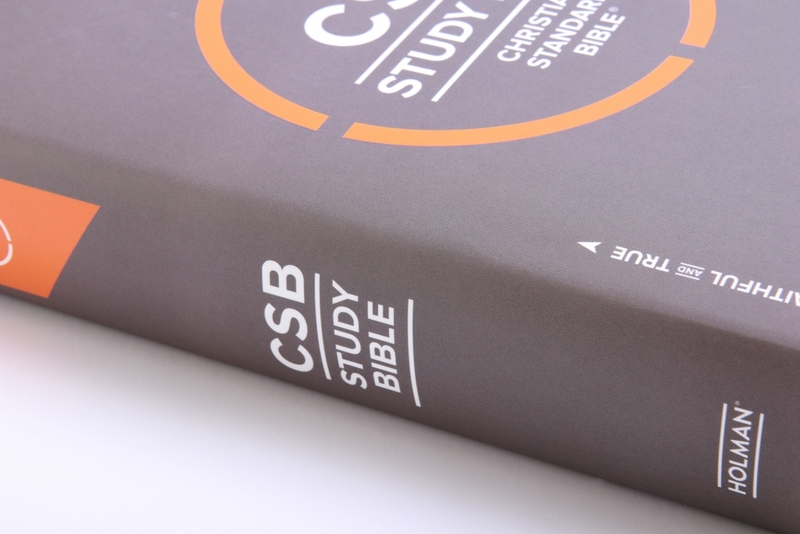 With 6 durable, high-quality cover options, the CSB Study Bible will last for years of reading, studying, and sharing the truths of God’s Word. 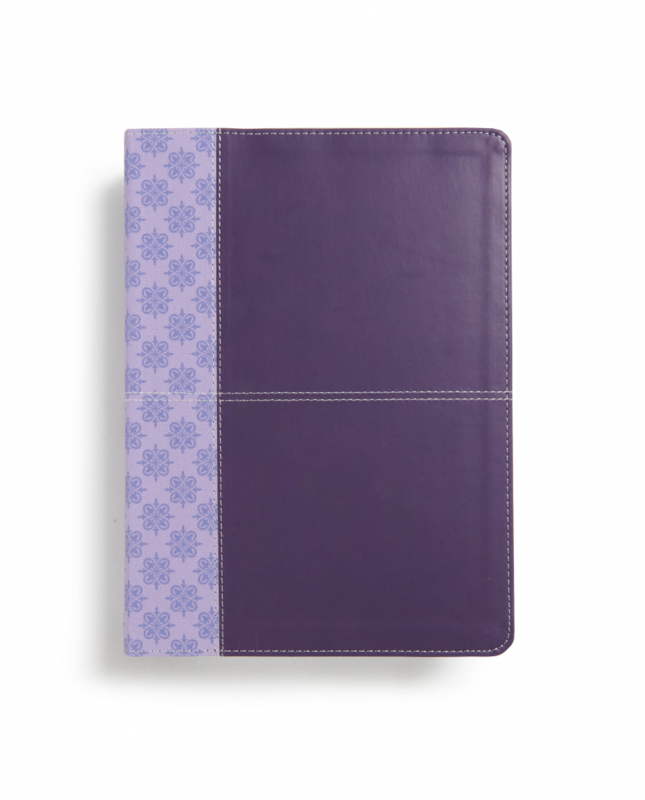 The CSB Study Bible is designed for daily life with Bible reading and memorization plans, two ribbons to mark your place, topical subheadings, and the easy-to-read combination of double column text with triple column notes. 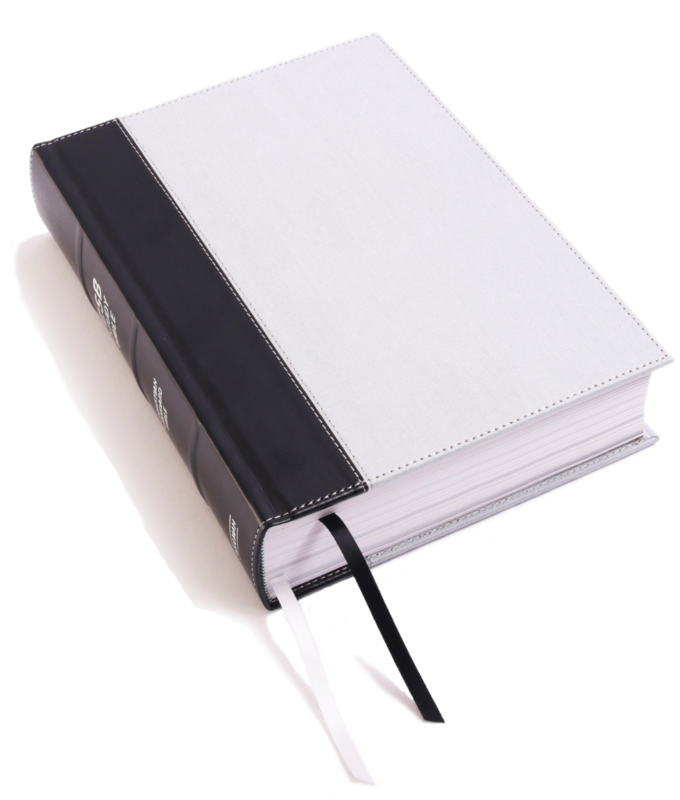 Includes 368 word studies to introduce key words in the original Hebrew and Greek, depending your understanding of the nuances of God’s Word. 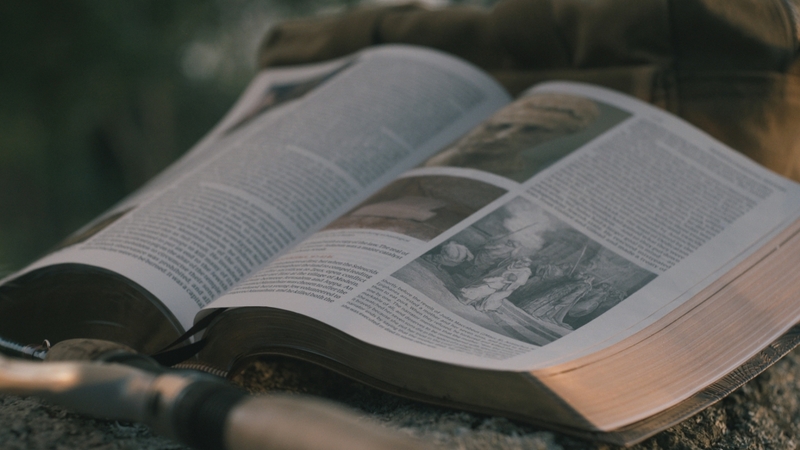 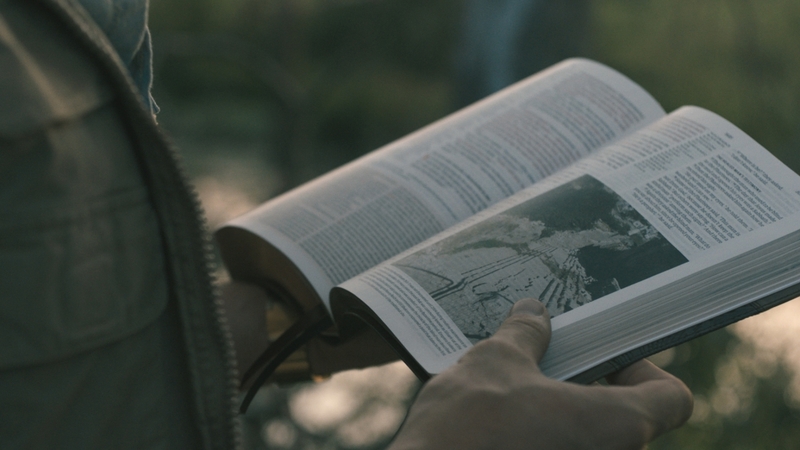 Each word study describes the original meaning and background of that word, how it’s used throughout the Bible, and the number of times that word appears in the book and throughout the Old or New Testament. 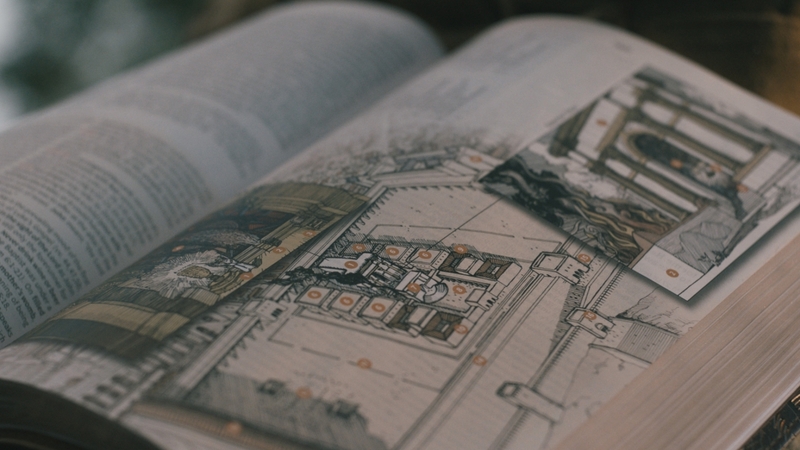 Contains a variety of beautiful full color resources including 94 photographs, 61 timelines, 55 maps, 44 paintings, 34 articles, 21 illustrations/reconstructions, 19 charts, and more—over 200 in all. 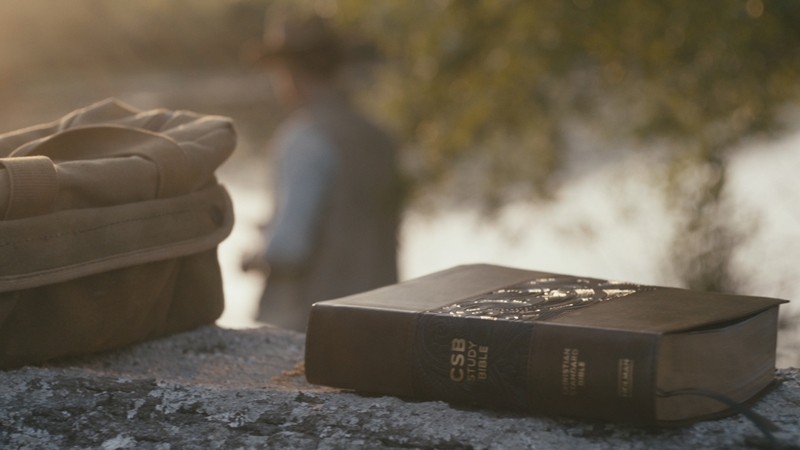 Part of designing the CSB Study Bible for years of life-transforming reading was making sure it was built to last. 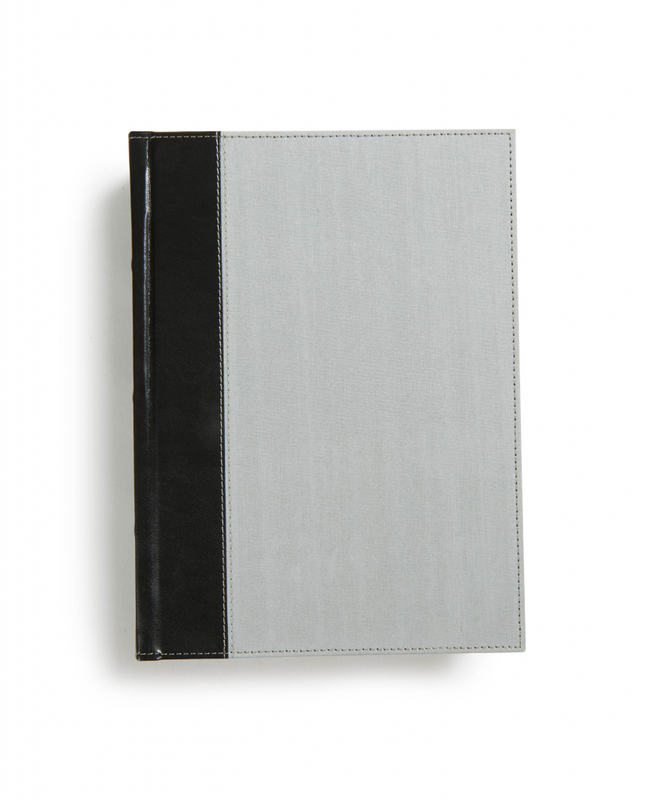 Smyth-sewn bindings are the highest quality bindings on the market today. 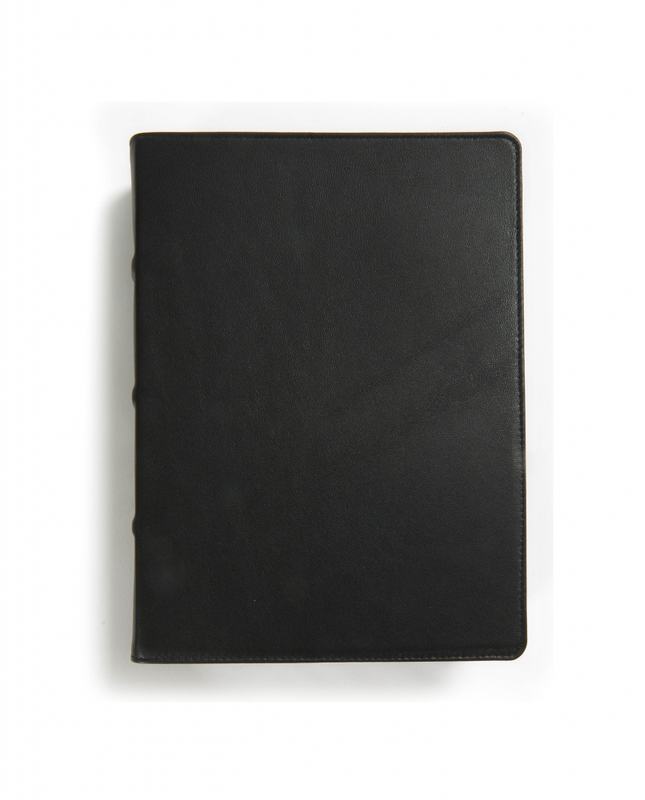 This technique prevents pages from coming loose or falling out, and it ensures that the CSB Study Bible will lie open whether you are reading Genesis 1 or Revelation 22. 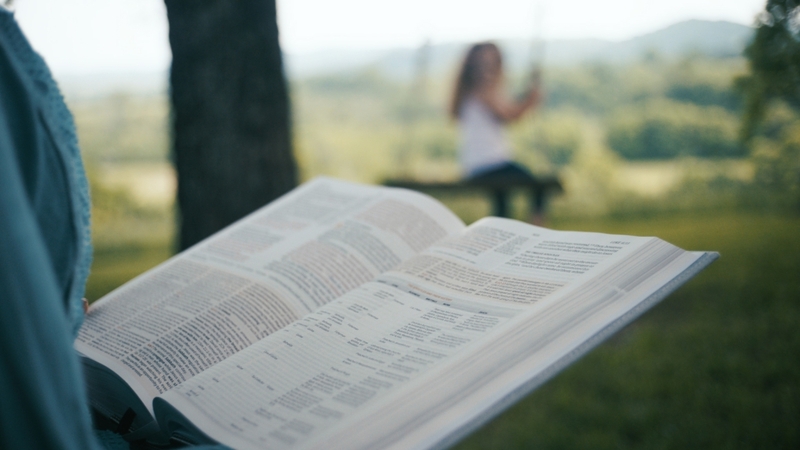 The CSB Study Bible features the highly reliable, highly readable text of the Christian Standard Bible, which stays as literal as possible to the Bible’s original meaning without sacrificing clarity. 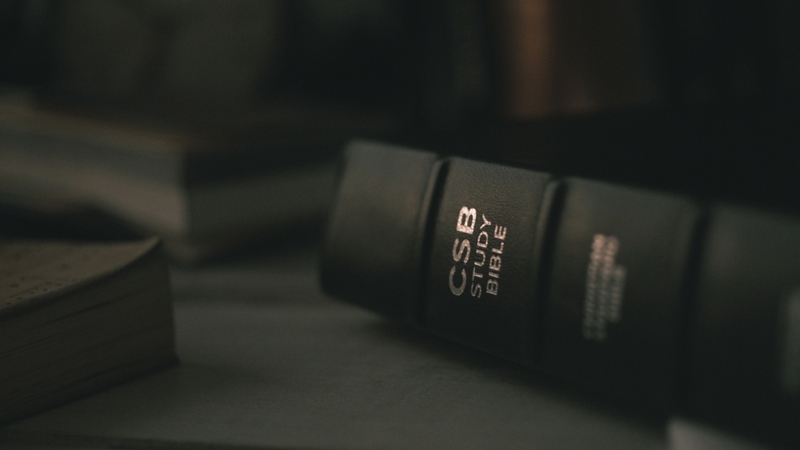 The CSB’s optimal blend of accuracy and readability makes Scripture more moving, more memorable, and more motivating to share today.